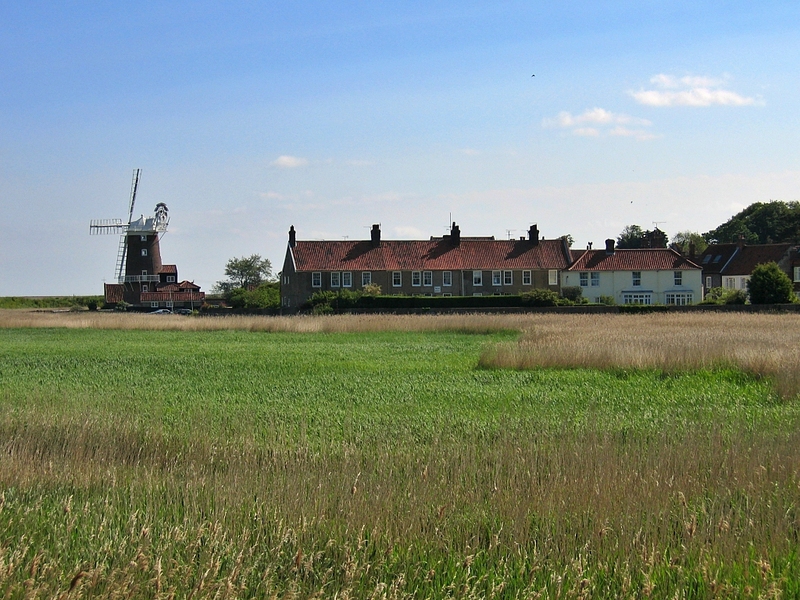 When you drive from the village of Blakeney towards Cley-next-the-Sea, you first notice the windmill. 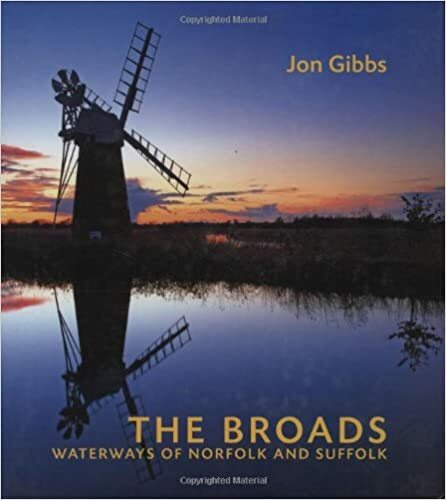 It sits on the edge of the Cley Marshes Nature Reserve, its sails silhouetted against the endless horizons beyond. The small Norfolk village of Cley-next-the-Sea is so beautiful that the BBC has even used it as a backdrop between programs. And you really can't blame them. Cley is picture-postcard perfect with its flint houses and flower-filled window-boxes. 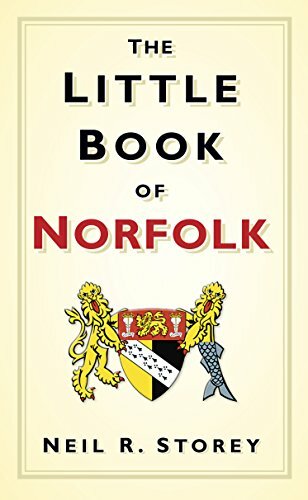 As other villages along this stretch of coast, Cley was once a thriving trading port. Its Medieval harbour was in front of St Margaret's Church - in an area now silted up and overgrown. It appears quite a way from the sea now, with the beach, the Marshes and even the main road separating it from open water. But what caused the decline of the wealth brought by shipping, eventually brought wealth by tourism. Cley-next-the-Sea is renowned for its peace and tranquillity, for its wonderful views, for long leisurely walks and spectacular wildlife. 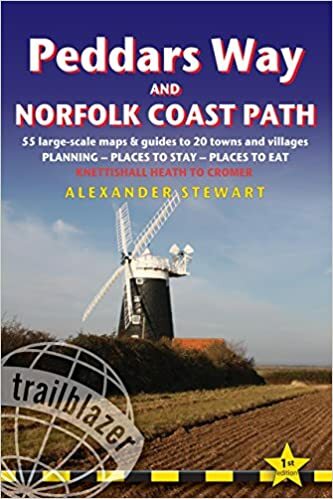 Cley's a friendly, busy place and like Blakeney just three miles up the road, makes a good base for a relaxing Norfolk break. Picnic Fayre, the deli at the corner is richly stocked with all manner of tasty bits for breakfast, lunch and dinner. There's fresh bread and a very fine selection of cheeses. There are pastries and cakes, olives and antipasti, oils and sauces, fresh and dried pasta ... and even ready meals for those who are not at all in the mood to cook. Alongside all of this bounty you can find snacks, super fresh vegetables, wines and even fresh coffee. We were almost daily visitors. And if this is not enough food, there's a great place selling truly mouthwatering ice-cream and just across from the deli you'll find the Cley Smokehouse offering the tastiest of smoked goods. But don't think for a moment that you'll now have to go hungry in Cley-next-the-Sea. You could not be more wrong. The village is host to several small cafes and a couple of pubs and restaurants. And you can find lots of good artwork, too. The Pinkfoot Gallery in the High Street usually has beautiful landscapes in its windows, and Made in Cley opposite is a dream if your taste runs to handmade pottery or jewellery. 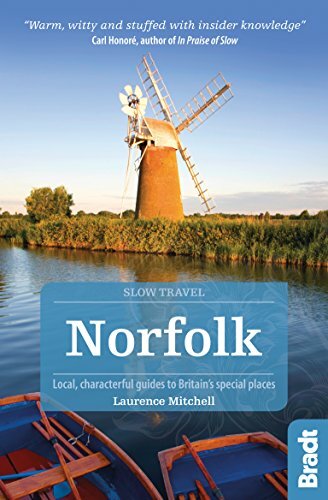 So - all in all - there's really no reason not to make a stop in Cley when you're spending time on the North Norfolk coast. I promise you'll love it! 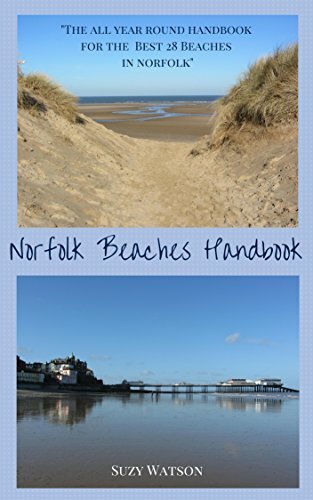 For more holiday ideas return from Cley-next-the-Sea to the Norfolk page.